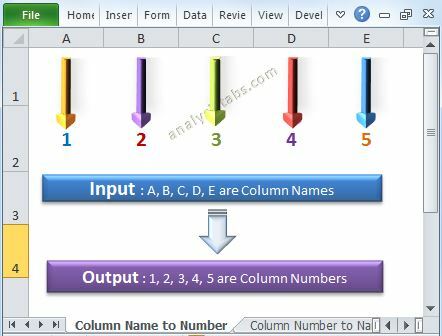 Pivot Tables in Excel VBA - Explained with Examples! 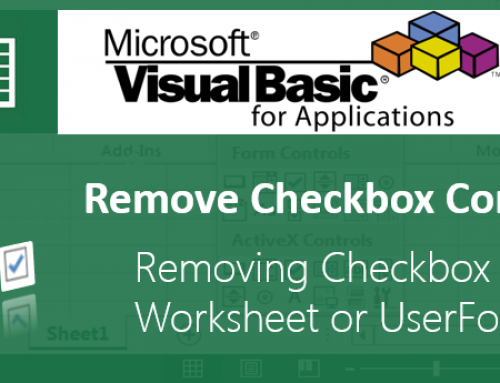 Home/Excel VBA/Pivot Tables in Excel VBA – Explained with Examples! Pivot tables in Excel VBA helps us to create summary tables for analyzing our data. We can create different aggregates, change the formats and create the calculated fields. 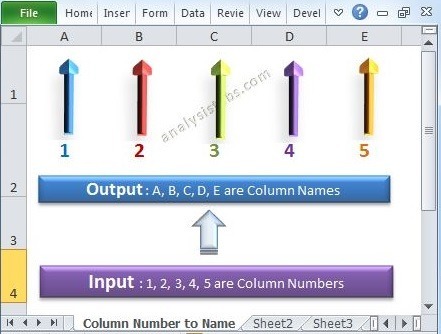 We will see Pivot Table operation using Excel VBA. 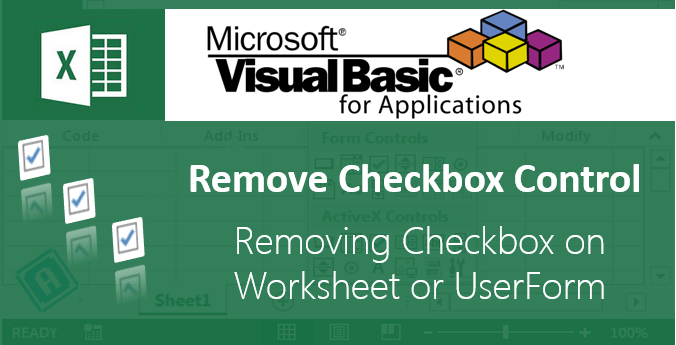 This example code will show you how to create Pivot tables using Excel VBA. 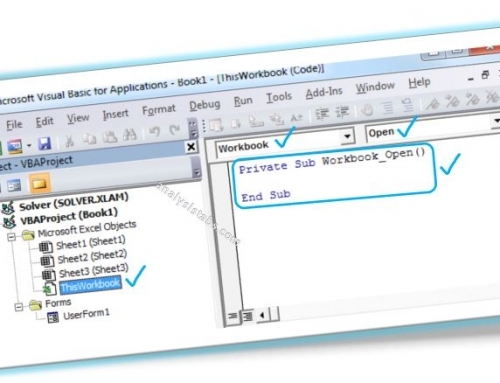 Instructions are commented in the code to understand the use of each statement. This example will show you how to create Pivot chart using Pivot table. Instructions are commented in the code.
' Add a new chart sheet. This is same as the above, the only change is Chart type. So we can use all chart options to Pivot charts. We may not to store the calculated fields in the table or Excel worksheet. We can create the calculated field in the Pivot tables as shown below. So that we can save the space and easity manage the and analyse the data. would you be able to demonstrate pivot tables with conditional formatting in vba . say I would like to format all values in . PivotFields(“Percent of “) for anything between 10 and 25 in red , 20 and 50 in blue and 50 to 75 in yellow. Thanks for your comments. I will provide an example ASAP. as of today(02.05.15) if I look at the column 1 date(01.14.15) and status = 1, I have to mark the cell as RED color. I wanted to creat pvot table, Based on pivot field creteria tab. for example.In sheet 2 i have pvot feild list Field1–Label1(Geography),Label2-(Industry),Label3-(Sector),Data ColumnsLabel1- (Cost),Label2(Value).In Sheet1 Data which is not constant.The size of the data keep on changing. How would you do this. I have a lot of pivots for which show the data for 5 weeks. Now every new week, I have to take the oldest week number out and select the new week in. Is there a VB script to do this? 3. I need border for pivot table. 4. I want to change “grangd total” to “total work Completed”. 5. I want add comment below pivote table as work completed before 5pm. above table I need colums are Type and work. I am trying to use vba code to select a single field from my pivot then go back to the pivot to select multiple fields from the filter. Hi guys. Need a quick help. For my monthly reporting , how can I make the pivot to add a new month by itself , as and when a new month raw data is added?? 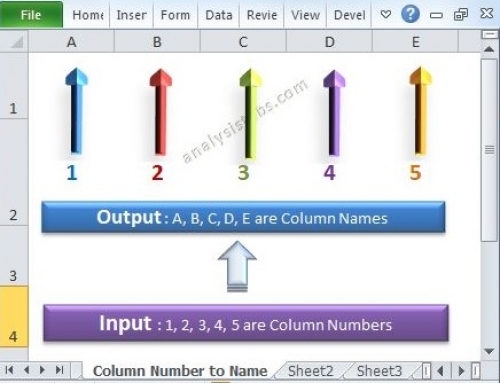 I have created a complex pivot table and it works perfectly when I use the code in Excel 2010. But when I tried the same code in Excel 97-2003, it errors on creating the pivot table. ….correction, I used the code in Excel 2013 (not 2010). we all know that in the user form, we can load or show image or picture, and load or show the data with list object.. etc..
but how can i show a pivot table in the user form ? which object i have to use ? can i use list object (in toolbox)? and how can i use it ? give me an example code..
and please tell me how to add a calendar object in the toolbox..
5) Finally form some PIVOT TABLE . Please guide me how to do the above.